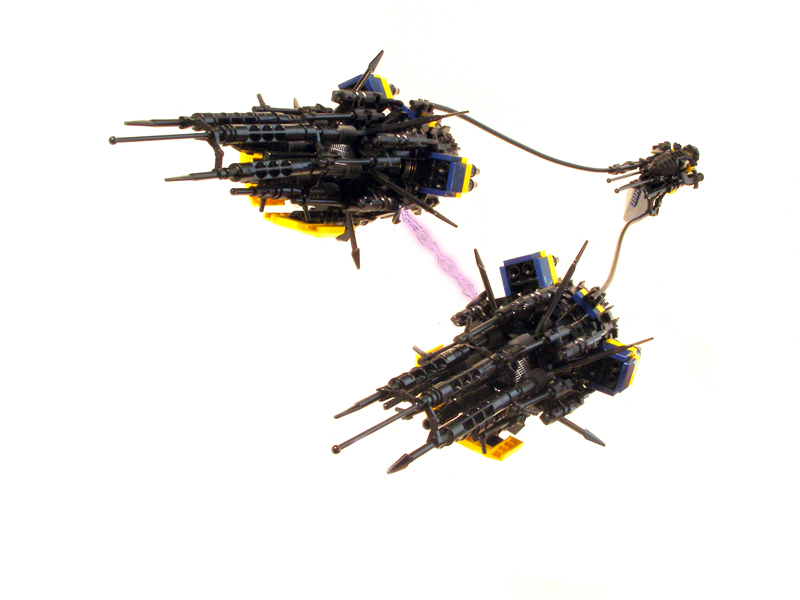 Tyler Clites (Legohaulic) enters the podrace challenge with an unusually cool and deadly looking design. Called the Spearit, this podracer is claimed to have “no hidden weapons,” and indeed that’s for a fact. Looks like something Firefly’s Reavers would have.